2016 has been a ride. So much happened this year around the world, with politics, and in a lot of my friend’s personal lives. 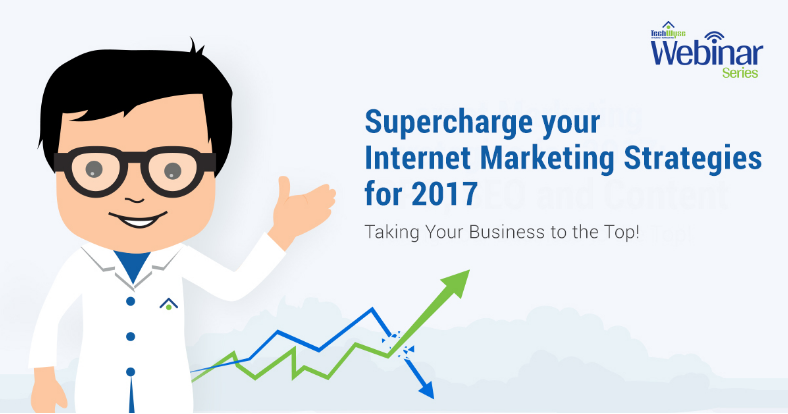 When I reflect on all the changes we’ve experienced in the Internet marketing space this year, a lot has happened that marketers and businesses may have missed throughout all the craziness of 2016. 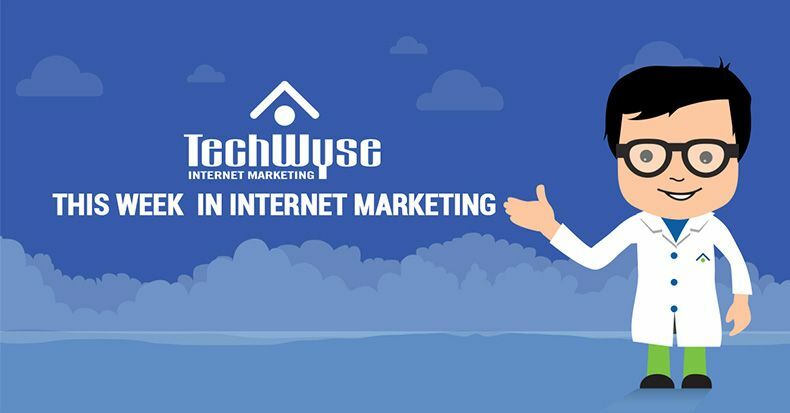 If you’ve been too busy following the latest Biden and Obama memes to keep track of the significant changes from Google, don’t worry – TechWyse has an upcoming webinar that will get you back on track! In just one hour, we’ll get you caught up on major developments in Internet marketing so you can start off the coming year from a place of knowledge and insight. On Tuesday, November 22nd and Thursday, November 24th, our team of bright and informed experts will be hosting a free, public webinar on crafting Internet marketing tactics for 2017. The purpose behind this webinar is to share updates that Google has introduced throughout the past year to its algorithm and AdWords offering. On top of that, our Guru speakers are going to share how you can get ahead of these changes in 2017 so you become even more competitive online. Best of all, it’s free to join! As a Director here, I know time is very valuable. If you’re looking to invest 1 hour of your week towards staying up to date on the biggest changes in 2016, I know that this webinar will be a great return on time invested. Angela helps companies grow their business. She will always challenge her clients to think outside of the box and take risks with their marketing efforts. When she's not busy working, she's off traveling the world and cheering on her favorite sports teams.